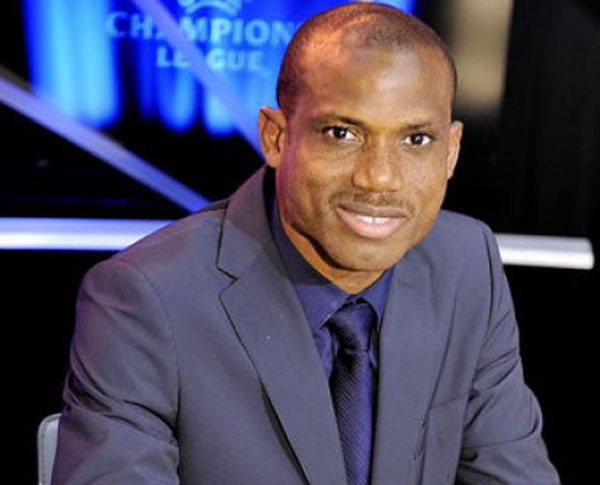 The former Nigeria coach and captain, Sunday Oliseh, has been appointed as head coach of the Dutch second tier club Fortuna Sittard, 10 months ago, after resigning as the Super Eagles coach. Fortuna Sittard confirmed his appointment on their website, saying he had signed an 18-month contract. Oliseh, 42, has an option to extend it for another season. He will take charge of training at Fortuna Sittard for the first time on 2 January.